If anyone ever questions the ability of video games to bring people together, show them this. 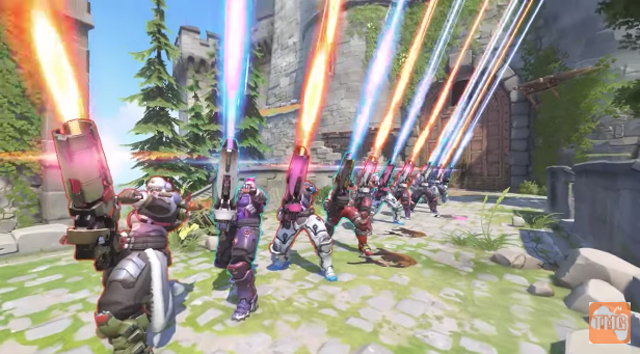 A group of Overwatch players have teamed up to honour their fallen friend, curating a perfectly-timed in-game gun salute using a number of the game’s different heroes. “Wherever you are. May the payload be always moving, the point always contested, no one trickles out, and may there always a healer on your team. We miss you, big guy. This play of the game is for you,” Too Much Gaming’s sentiment reads on YouTube. Willem Den Toom was an editor at the gaming site based out of the Philippines. 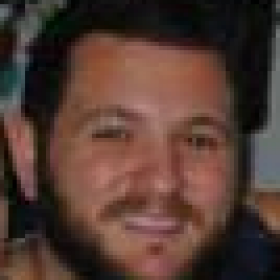 He passed away from a heart attack, aged 35. “He was loved by many and his loss pretty much struck waves in various communities in the gaming community here in the Philippines,” Too Much Gaming editor Carlos Hernandez told Mic. 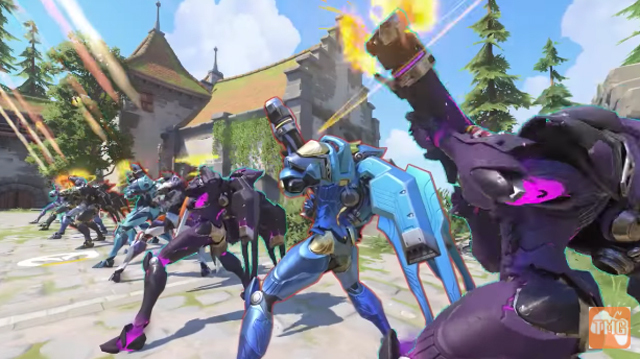 “Overwatch was the one game that we play together regularly after a long day. It’s one of his favorite games. To pay tribute, his friends and colleagues gathered to do this in honor of him. 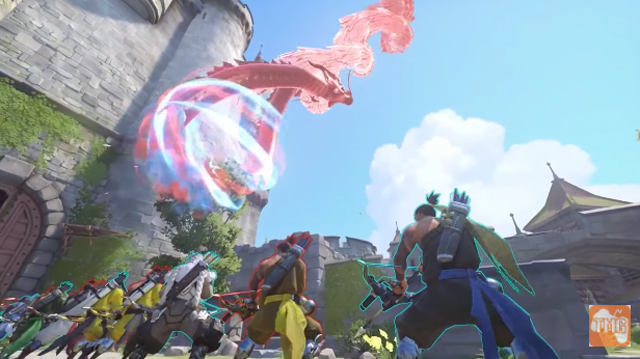 The video is made all the more touching by a final big salute using Hanzo’s ultimate. Watch the video below to see how the team pays tribute to their friend.